Viola is shipwrecked on the coast of Illyria and she comes ashore with the help of a captain. She lost contact with her twin brother, Sebastian, whom she believed to be drowned. 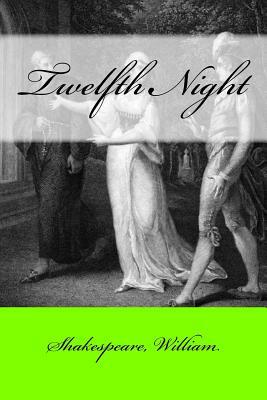 Disguising herself as a young man under the name Cesario, she enters the service of Duke Orsino through the help of the sea captain who rescues her. Duke Orsino has convinced himself that he is in love with Olivia, whose father and brother have recently died, and who refuses to see charming things, be in the company of men, and entertain love or marriage proposals from anyone, the Duke included, until seven years have passed.